Well done! You have done an amazing job planning your wedding day so far, and the good news is that you are nearly there! In today’s post, Sail and Swan have compiled a last minute checklist for your wedding day, including last minute details for your wedding ceremony and reception set up. 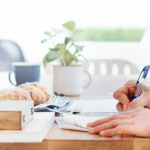 These tips will help you to think ahead and get organised. This post is assuming you are doing this yourself (or with the help of your friends and family). If you are paying a professional to do your set up, then you should be able to tick a lot of those items off. Doing a final confirmation with all your suppliers is a good idea. It will make sure that everyone is organised and on the same page for your wedding day. If anything has been missed, now is the time to pick up on it, not on your wedding day! 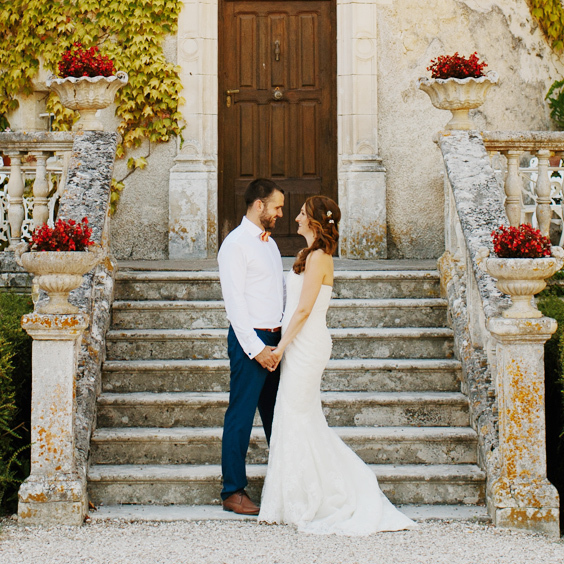 Send a quick email out or make a quick phone call to confirm all your wedding suppliers are good to go, and briefly go over the details of what you have arranged with them so that everyone is definitely on the same page. Organise final deposits/payments of you haven’t this already, and you may want to discuss set up/delivery times aswell. 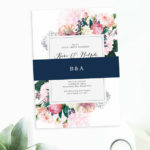 Florist: Confirm your wedding date, delivery times and briefly confirm details for your Wedding Bouquets, Boutonnière (for the groomsmen’s suits), and any arrangements or installations for the Ceremony and Reception. Live Band/DJ: Confirm your wedding date, what time they will arrive and set up, what time they finish up, and briefly confirm details for the songs they will be playing. Cake: Confirm your wedding date (or delivery date), venue location and what time they will deliver the cake. Hair and Makeup: Confirm your wedding date, where you will be getting ready in the morning, and what time they will arrive. Photographer: Confirm your wedding date, where you will be getting ready in the morning, and what time they will arrive, and what time they will stay until at the end of the day. Videographer: Confirm your wedding date, where you will be getting ready in the morning, and what time they will arrive, and what time they will stay until at the end of the day. 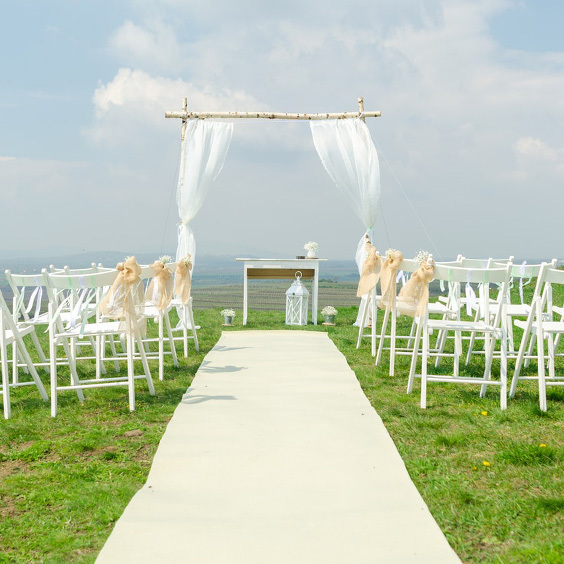 Celebrant: Confirm your wedding date, venue location, and what time they will arrive for the ceremony. Car hire company: Confirm your wedding date, collection and return for the car hire, and which cars you are expecting to collect. Drivers: Contact your drivers to make sure they know where and when to collect and return the hired cars. Also reconfirm the logistics of which driver will be driving which car, who they will be driving and the order they need to drive in. Remember, ribbons will need to be tied to the cars on the wedding day so make sure they have this on them and know what to do. Chair/Prop Hire for the Ceremony and Reception: Confirm your wedding date, venue location, what time they plan to arrive, and which chairs/props will be placed in what spots. 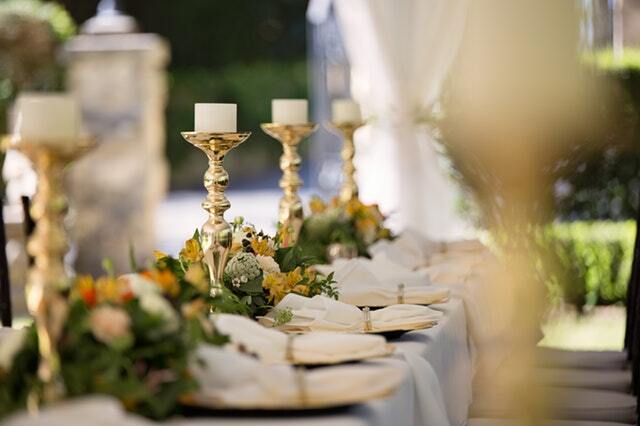 Catering: If you have a caterer, confirm your wedding date, venue location and what time they will arrive and start setting up. MC: Confirm your wedding date and that your MC is good to go! 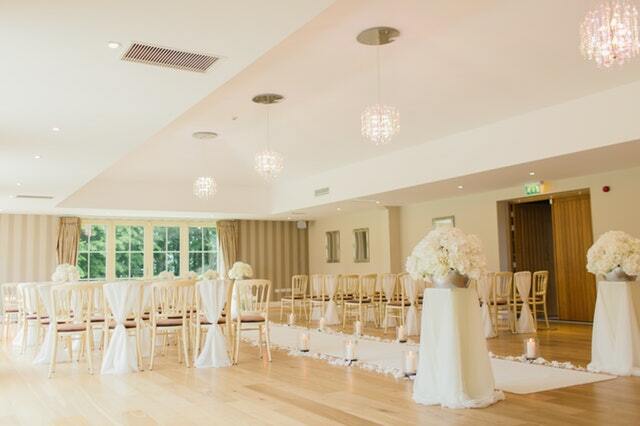 Venue: Now you can contact your wedding venue and briefly update them on which suppliers will be arriving and when. They may have last minute questions, and this is also your chance to ask any last minute questions you may have. Bridesmaids: Confirm what time everyone will meet together. Will you go out together the night before? Organise breakfast and snacks (or lunch if applicable) for the day of the wedding. People who eat and stay hydrated are happy and in a good mood. You don’t want a hungry bridal party on the day! Groomsmen: Confirm what time everyone will meet together. Will you go out together the night before? Organise breakfast and snacks (or lunch if applicable) for the day of the wedding. People who eat and stay hydrated are happy and in a good mood. You don’t want a hungry bridal party on the day! Honeymoon Accomodation: Double check the details for any travel and accomodation such as flights and hotel booking check in times. Overseas travel may require extra documentation such as your passport and a visa. Make sure you have all of these details in order. 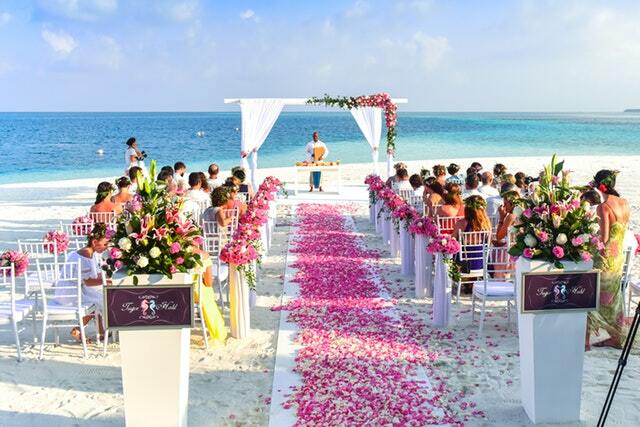 Speeches: Make sure you have finished your wedding speeches, and print out several copies to be safe. Place it out somewhere you can see it so that on the morning of the wedding, you can place it somewhere safe for later in the day. You may also want to give a family member an extra copy, just in case you misplace yours in the day. 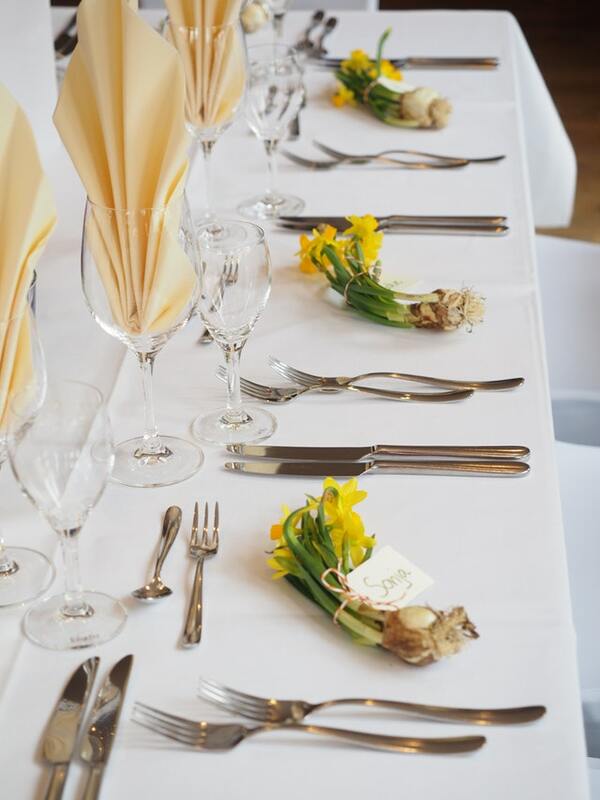 Food: Have you organised food, snacks and drinks for yourselves and the bridal party on the day? Some people don’t run well without coffee, so think ahead and try include these things on the day. 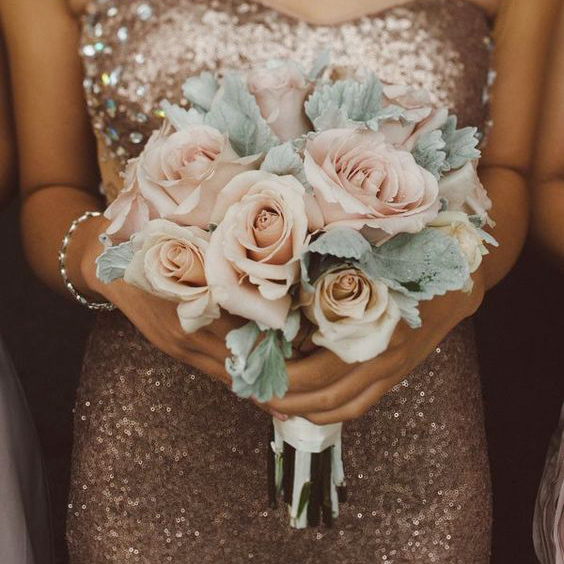 It may seem like small or petty details, but a happy bridal party is one that isn’t hungry or developing caffeine cravings. Don’t forget lots of water to keep everyone hydrated, and you may also want to include something sweet like lollies or chocolate to keep you going and energy levels up as the day goes on. Panadol and Medication: It never hurts to have some Panadol nearby for just in case, and of course any medication you may need to take on the day. I would recommend having a trusted bridesmaid keep this on hand. 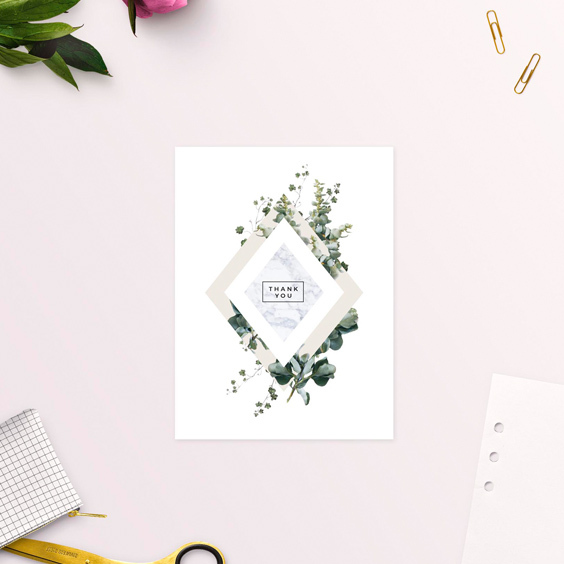 Thank you cards and gifts: You may have planned to send thank you cards to your guests after the wedding, but have you thought about any thank you’s for friends and family who are helping out on the day? You can drop these off at your venue ahead of time and hand them out during your reception, or ask a family member to help. Packing: Have you gotten everything ready and packed for your honeymoon or overnight stay? Now is the time to start finalising this, including sunscreen, hats, and any medication. Create your music playlist if you haven’t already, and organise how you will play it – eg will you need a laptop, ipod, phone, speakers etc? It’s easy to forget your music on the day of the wedding so I’d recommend using an old one that isn’t too valuable, and take it to your venue ahead of time so that it is set up and ready to go. Decorations for where you will do your vows such as an archway, backdrop, floral arrangements etc. Will you have drinks and canapés after the ceremony? Think about set up you will need, such as chairs and tables, and if your venue is supplying this and setting it up or not. 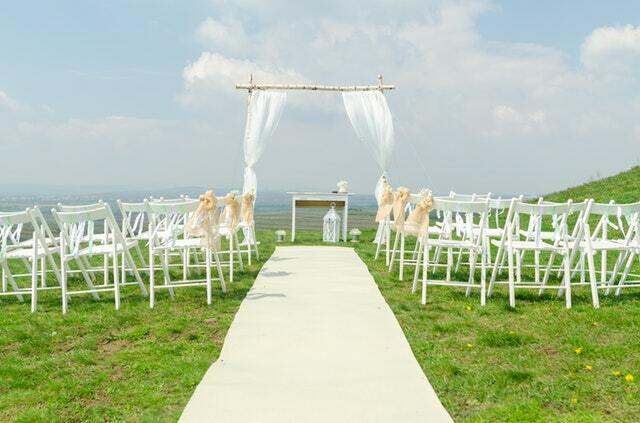 Will you have outdoor games after the ceremony? Get all your games ready and drop them off at the venue ahead of time. Organise for a friend to arrive early and set this up for you on the wedding day. 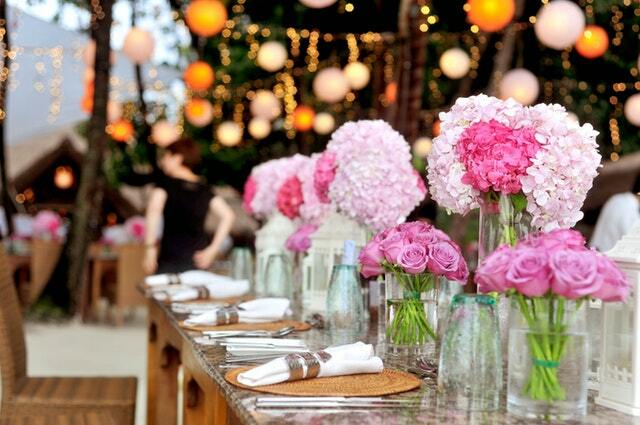 This is a checklist of any last minute things you may need to do for your wedding reception. Seating Plan – Sail and Swan have a beautiful range of Seating Plans that you can see here. Welcome Sign – Sail and Swan have a beautiful range that you can order here. 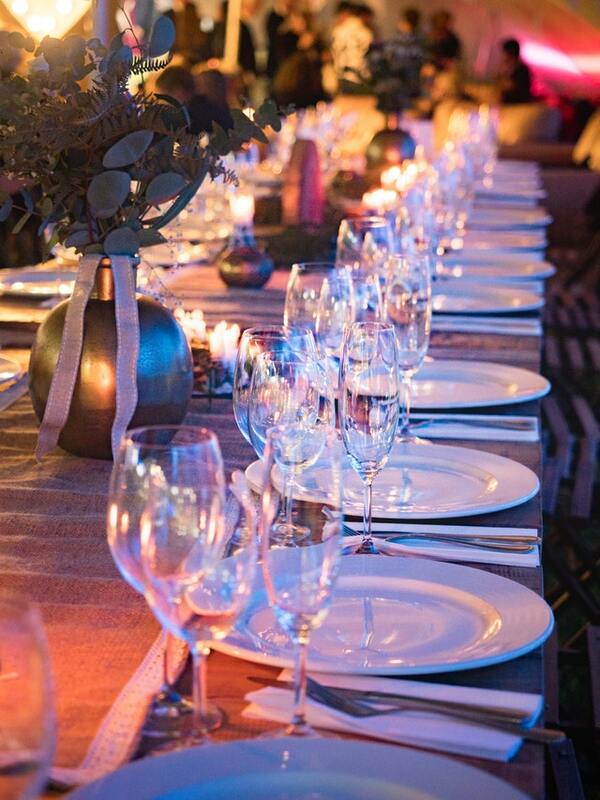 Arrange all your decorations into groupings for each table. You may want a box or storage tub for each table. Label each box and that way your friends or venue can put the decorations out without needing you there at the time of set up. Feel free to write instruction or draw a rough sketch of how you want the tables to be set up. You can scan this and print out a copy for each table’s box. Create your music playlist if you haven’t already, and organise how you will play it at your reception – eg will you need a laptop, ipod, phone etc? it’s easy to forget this on the day of the wedding so I’d recommend using an old one that isn’t too valuable, and take it to your venue ahead of time so that it is set up and ready to go. Have you organised an area and table for your wedding cake, as well as knife to cut the cake? Some venues may provide the knife for you, but it’s best to check ahead of time.